Bookbites aims to please with adventures of the teen reading room, its citizens and frequenters....reviews, events and random postings. All are invited to comment and/or submit photos, writing or reviews to the blog. The Library Rocks Garden and TVs…. With a simply smashing turnout of veteran and new TVs (Teen Volunteers) last night, Library Rocks Garden got it’s first boost of painting rocks and envisioning the target landscape. TV information forms were handed out. The tentative (almost there) summer schedule at the Library opportunities for volunteering was offered. 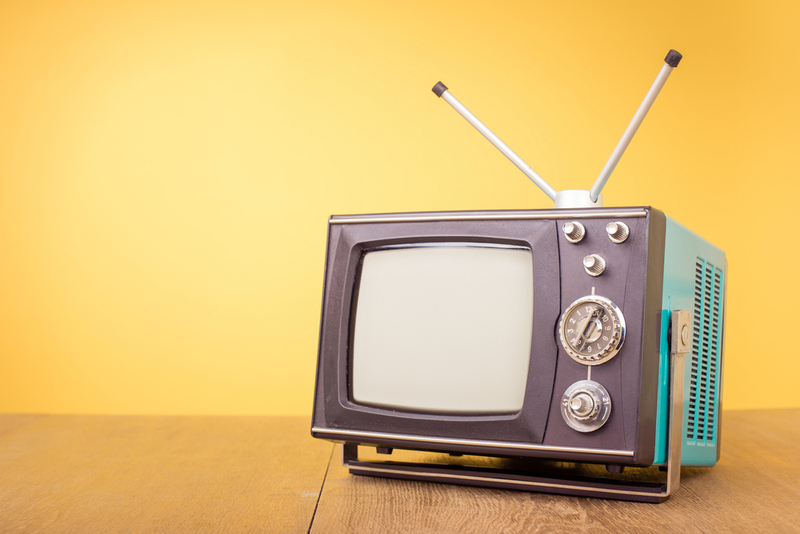 And, some basics about being a TV here at the Sandwich Public Library. All good except not enough pizza had been ordered (due to -yikes- so many) but all persevered with half slices and got to painting the available beach stones. Thank you to those who shared experiences of volunteering at the Library. Thank you to those who were there to commit to volunteering. Thank you to Daniela and Maxine who helped set up and to those same two and everyone else who helped tidy up after (Leah & Kara!!!! Thanks). So, if you are at the beach, pick up a couple rocks …. preferably flatter, smooth and no larger than 3-4 inches long. Bring it to the Library. Those stones will be stars in our upcoming Summer Reading registration drive in June. Oh, and that tree? The future home of our Library Rocks Garden for Summer 2018. Obviously, the Groundhog has nothing to do with waking up to Spring…. So it is May, May 4th to be exact. The lure of the SandwichTeenBookbites Blog hasn’t pulled me anywhere lately except now. The Future is Summer! 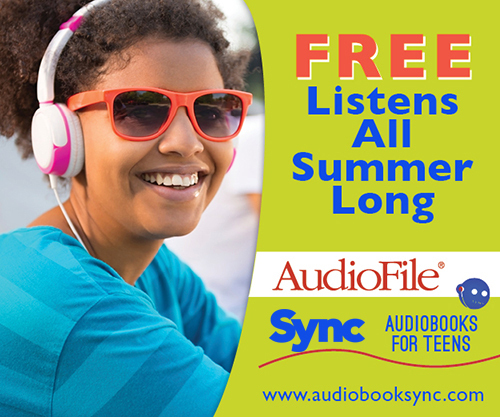 While for YA readers (6th-12th grades) there is no particular Summer Reading sign-on, there is STILL a theme and a Hope and a Need for Teen Volunteers (TVs). The Summer Reads theme is ………..
TaDa! Libraries Rock. Summer Jobs, Camps, learning to drive, babysitting, swimming – WHAT! The Boardwalk is not open! for good reason, hanging with friends, traveling, trying to stay out of trouble, rock climbing (I hope. It is great. ), sleeping (Oh, yes, glorious sleeps to noon are ahead sometimes.) and more. The Library will be OPEN and please come and find your mind perks here. The First TV meeting will be Thursday, May 10, 5:30 -7 pm. The first half an hour is introduction to the TV opportunities. 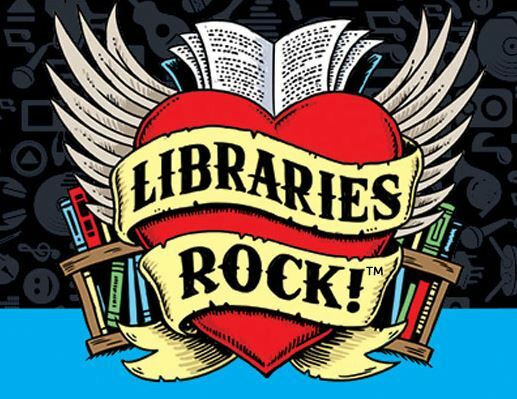 The moments between 6 and 7 are for getting a head start on the Library Rocks Project for our younger summer reading registration participants. Please join us if you are interested. We will be in Room 1 of the Library. And now that the blog has awoken, more to come. Thanks. It is almost a new year. Remarkable. 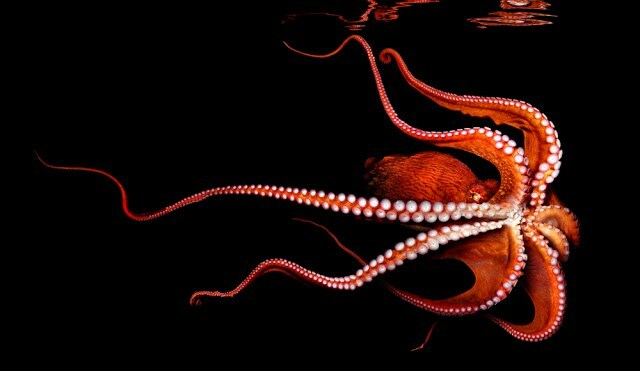 Why an octopus? Why not? Tonight downstairs Courtney Depasquale is doing a Teen Improv workshop for 6 teens and one mom (who slipped in…). It is very cold outside, very dark. The books are waiting for readers, so many GREAT READS! I just read a great blog post entitled “I’m a Teenager and I don’t Like Young Adult books.” So I am going to try to post it here because it makes sense and it is funny and the writer is honest with herself. Here is the link from Huffington Post YA Lit…not for me which is what I called the article to give you something to click on. Who even reads blogs? I am thinking positive here. Like the octopus which may only live for three years, ah, but what a life (if one of your fellow octopuses don’t eat you). Go with the flow, I guess. Hello, Young Writers, wherever you are…. NaNoWriMo (National Novel Writing Month) commences tomorrow. If you think of yourself as a ‘serious’ writer ( publish me, please!) then the whole NaNoWriMo thing could be a good start to tap into. There is lots of inspiration, support (online) and tricks of the trade. Did you know that these books, available at your local library, started as a NaNoWriMo project? : FANGIRL by Rainbow Rowell; THE FOREST OF HANDS AND TEETH by Carrie Ryan; THE COMPOUND by Stephanie Bodeen. You can download/print/memorize the National Novel Writing Month’s Young Novelist Workbook at https://ywp.nanowrimo.org/home or just read and think about it. I kinda wish there was a short story NaNoWriMo…NaSSWriMo, a story a day. If you write I guess the main ingredient is to just keep writing. Sometimes writers like to keep their writing secret. Only you can know when you want the world to read the story you’ve created. 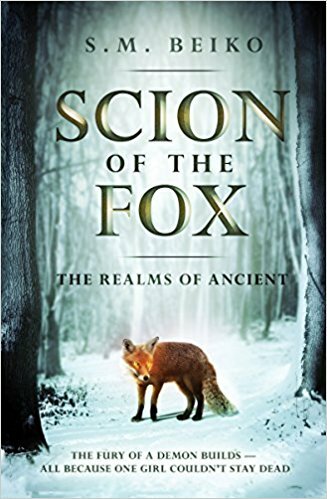 Recently reading ‘The Scion of the Fox’ by S.M. Beiko, the author sets about creating a particular mood, a world, that furnishes the characters of the story with what they have to work with in their lives. That is one of the beauties of writing. You can create worlds. 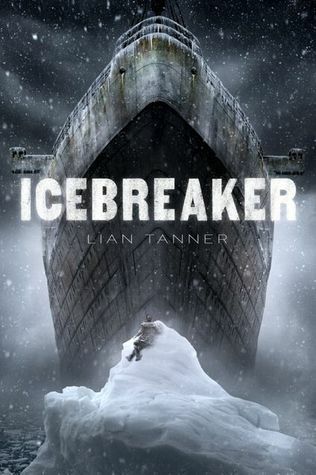 ‘Ice Breaker’ by Lian Tanner is another book I have read where the author created a world like no other. And so it goes. Good Writing to you Poet, Novelist, Rapper, Songwriter, Short Story-ist, Journalist, Essayist! Yes. It is coming. National Novel Writing Month in NOVEMBER! My birthday month (drat). So check out the website – https://nanowrimo.org/ – and even more specifically – https://ywp.nanowrimo.org/pages/our-program. Why? Well, if you are a nut about writing a novel in one month, this is the CHALLENGE for you. Adult crazy novel writers must bring it to a wrap with no less than 50,000 words. Young writers set their own standards (be reasonable since this may just be the practice run for you to do the Great American Teen Novel ala John Green or Libba Bray) and then write like there is no tomorrow – which reminds me of the book They Both Die in the End by Adam Silvera and they have no tomorrow – and then say ‘TA DA!’ and share your work after November 30th. Challenge yourself, reward yourself, set your self up for disappointment, trial and error and talking with other young writer friends about how this is working for you or not. Sound like fun? Yeah! National Novel Writing Month (NaNoWriMo) is a fun, seat-of-your-pants approach to creative writing. The challenge: draft an entire novel during the month of November. Why do it? 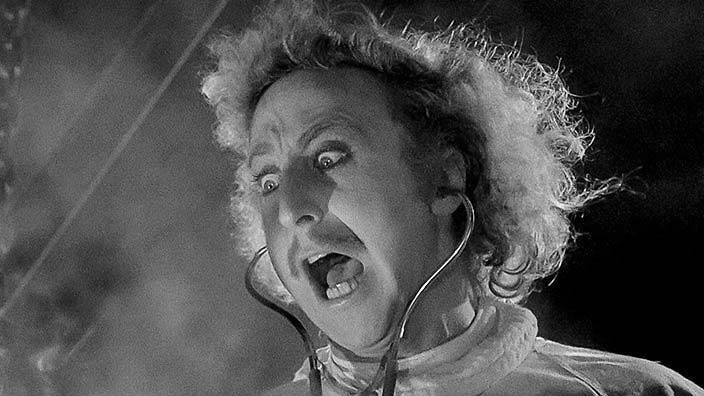 For 30 crazy, exciting, surprising days, you get to lock away your inner editor, let your imagination take over, and just create! Participants begin writing November 1 and must finish by 11:59 PM on November 30. The word-count goal for our adult program is 50,000 words, but the Young Writers Program (YWP) allows 17-and-under participants to set reasonable-but-challenging individual word-count goals. Novelists can write directly on our website (or in a separate document), find inspiration in our noveling resources, and tap a worldwide community of fellow writers for support. A remarkable read not because of its brash title but because of its inherent humanity as expressed through two very different young men destined to die in the next 24. It is a crazy world so who knows how ‘Death Cast’ came about but Mateo and Rufus, complete strangers, get ‘the call’ that today is their last day on earth. What DOES one do? A deftly woven story of strangers, friends, acquaintances, social media trolls and family that takes you along Mateo’s and Rufus’ last day as they meet up after finding each other on the app ‘Last Friend’. A vgr (verygoodread). Compare it with Tuck Everlasting where your choice is to live forever – or not.